Get a head start in your career by gaining teaching experience right after your PADI IDC in Bali. 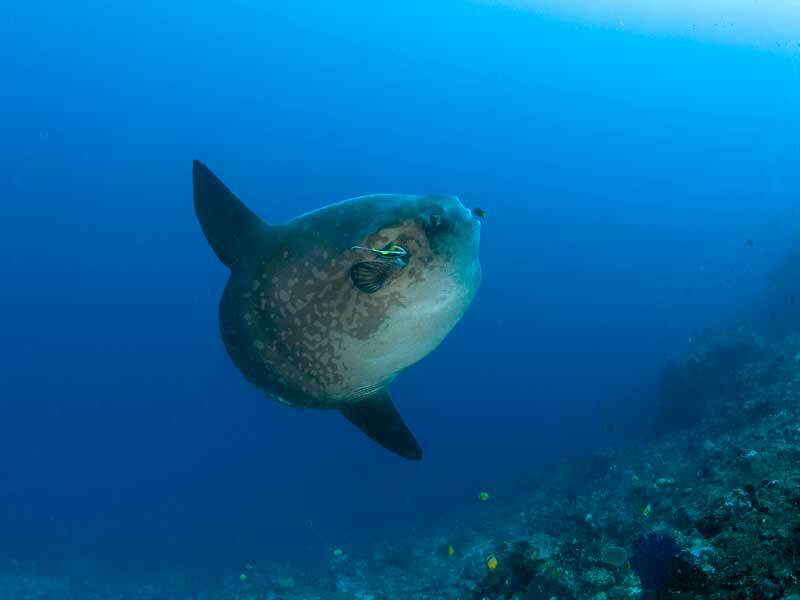 Our 3 month PADI IDC and MSDT Internship in Bali will prepare you fully for a career in diving! 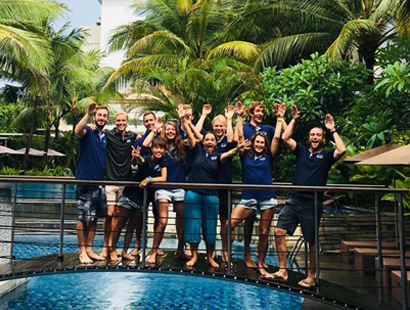 After completing your 28 day PADI IDC, you will put your newly acquired knowledge into practice by team teaching with our team of experienced PADI Instructors. Not only will you gain certifications towards your PADI MSDT rating, but the confidence you need to teach all PADI courses under the watchful eye of one of our experienced Instructors. 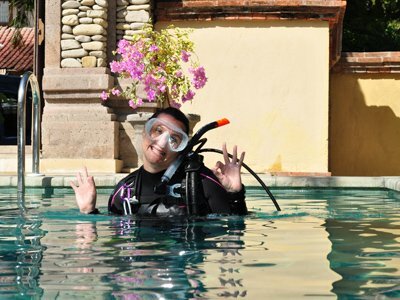 Sink into your PADI IDC with ease! Our 28 day program is designed to give you ample time to refine your dive skills and brush up on your theory. This is done in a six-day prep period, followed by the IDC and EFRI. Once you have passed the PADI Instructor Examination, we will conduct your seven PADI specialty instructor ratings! Now that you are a certified PADI Instructor, it is time to start teaching! 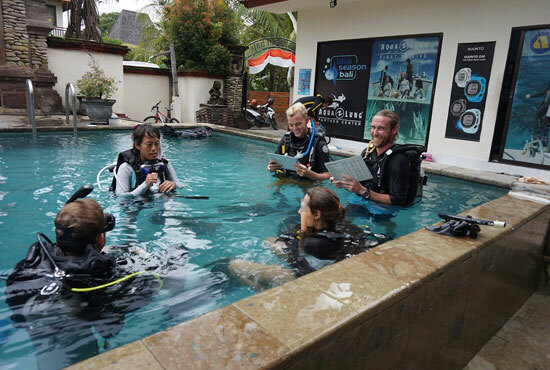 In order for you to feel comfortable, you will first sit in on a few courses with our team of experienced PADI instructors in order to get a good understanding on how to organise and run the courses. As you progress, you will team teach with our staff and when you are comfortable, take more and more responsibility. You will be teaching independently before you know it! We let you loose on the diving world! It is not as scary as it sounds- a staff member will be with you at all times while you are teaching, and to answer any questions you may have. We want you to progress at your own pace, but will encourage you and push you to take on the challenge. Want to see more? Check out the 28 day IDC!